Borneo is an exotic destination where you can explore Sabah and Sarawak, climb mountains, see rare and endangered wildlife, explore National Parks, relax on spectacular beaches or go island hopping. Borneo is a true paradise and and you can experience the highlights of the country with our featured experiences. Find inspiration for the best things to do if you would like to book a holiday, travel, go backpacking or take a gap year in Borneo. Get travel information, tips, itineraries, ideas and inspiration for visiting Borneo on our travel guide. You can catch international flights into Malaysia and Indonesia then travel to Borneo via boat or flight. Flight times are around 17 hours from London to Kota Kinabalu. You can also fly from destination within Asia with budget airlines like Air Asia. 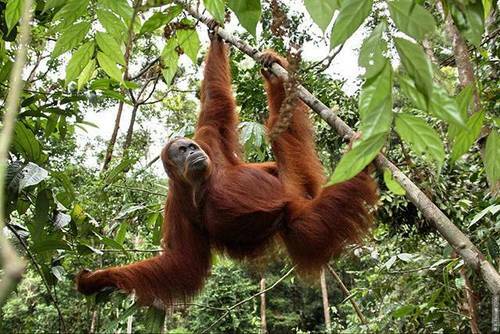 Borneo is a warm destination all year round and there really isn't a best time to visit. Most months Borneo averages a temperature of around 30 degrees. Sometimes the weather can be unpredictable, this is a tropic island, the most rain usually falls around December and January but this shouldn't put you off visiting during this period. We wouldn't recommend booking a trip to Borneo based on the weather, any time you are planning on visiting will most likely be warm. The main tourist season is generally from May through to September and book accommodation and excursions in advance to avoid places being full. Comprising the northwestern corner of Borneo, Sarawak is a delightful mixture of high mountains, dense jungle, intricate cave systems and lots of activities for tourists. 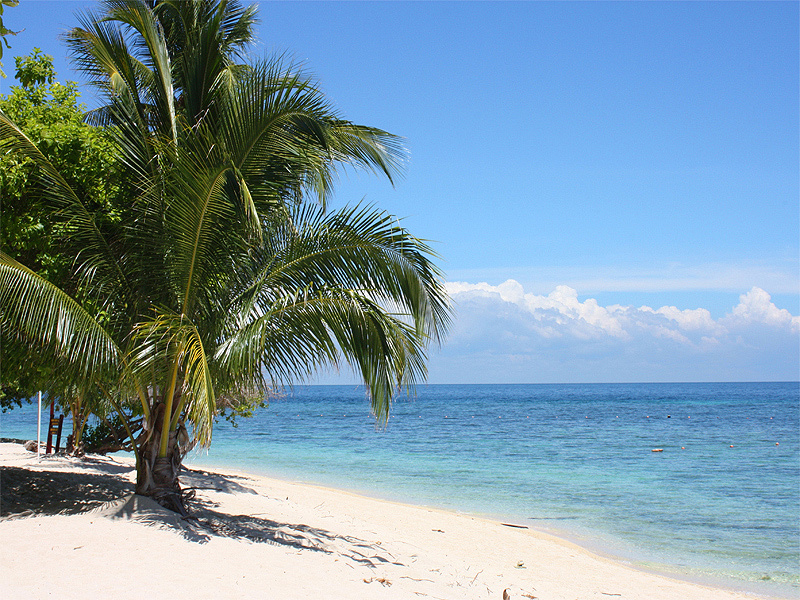 Sabah is a popular destination for people seeking beaches, jungle and wildlife. Our holidays in Borneo are unique and far more rewarding than most. From cities to remote wilderness you will get to experience the thrills of Borneo. 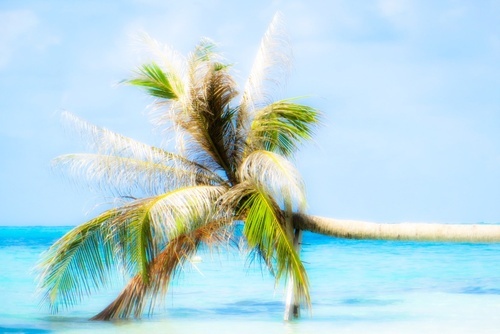 If you would like to learn more about the island and experience nature, wildlife, adventure, culture, tasty food and drink, white sandy beaches, dense jungle and thrilling activities then our authentic holidays will appeal to you. There are various trekking and small group walking holidays available to join where you will learn about the local ecosystem and wildlife from an experienced guide - this will make your holiday unforgettable. 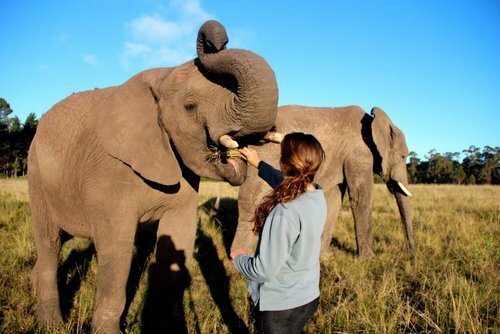 Looking to visit somewhere exotic on your gap year? 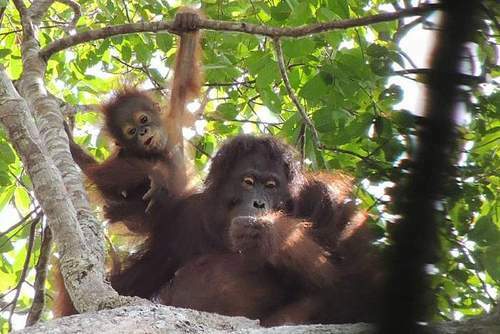 We highly recommend you plan a trip to Borneo! 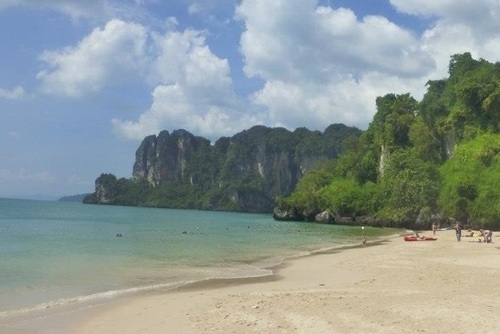 With incredible wildlife, beautiful nature, stunning white sandy beaches andthere are also lots of programs available. You will get to enjoy the experience of your life. If you are researching ideas for the best things to do on your gap year in Borneo our directory will appeal to you. Budget for Traveling in Borneo: Borneo can be an experience country to travel in but it depends on what activities you would like to do. Cuisine: Fresh seafood, Satay, Bario rice, jungle fern - Western options also available in the larger areas. When visiting Borneo you will get to understand more about the island and the people who live here from an experienced guide. On a group tour you will get to visit places like Kuching before heading on the adventure of your life and on this journey you will visit some spectacular sights including exotic wildlife like proboscis monkeys and rare orang-utans. 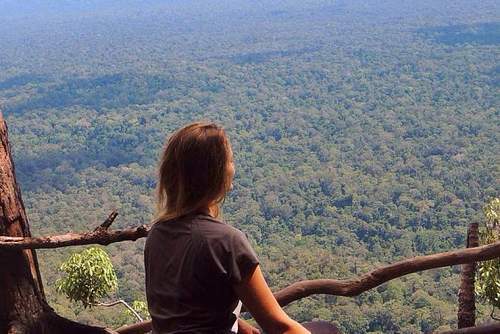 There are so many highlights including trekking jungle trails in the Bake National Park, visiting the Mulu National Park and climbing Mount Kinabalu. 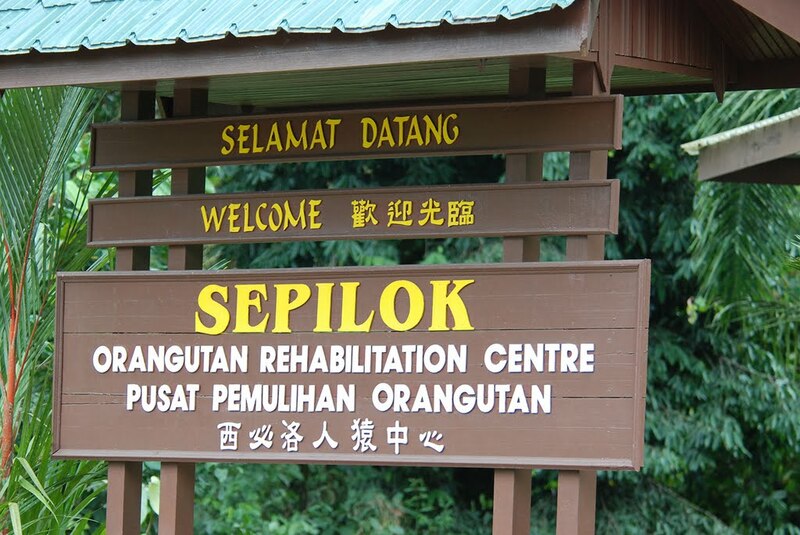 You will usually also pay a visit to the Semenggoh Orangutan Sanctuary which is doing amazing work helping conserve these endangered species. 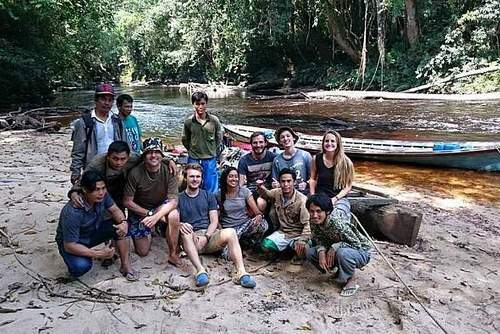 You will get to learn a lot of local communities and conservation efforts happening in Borneo, there are also lots of beaches and you will get lots of time to relax and enjoy the surroundings. Towards the end of some tours you will visit the spectacular turtle Island where turtles hatch their eggs on the beach, this is a magical sight to see. If you are looking for an adventure there are some trekking and climbing tours available where you can go to the top of Mt Kinabalu. Or if you are short of time there are some day tours available with local guides. We list tours with some of the worlds leading travel operators and also local agencies - this is a dream destination and if you want to make the most of the experience book a tour through our website. There are small group, overland, sightseeing and wildlife tours available all year round. 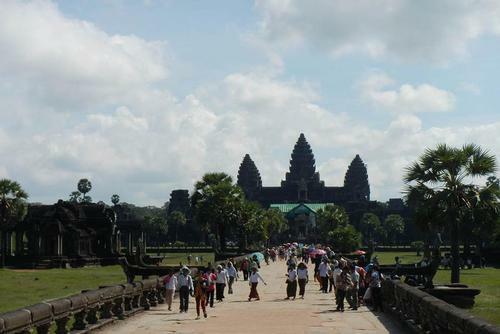 We have a selection of tours for all budgets, so whether you are looking to explore on the cheap or you have a bit more money to spend you will be able to find a trip to match your interests. Our website features lots of cheap tours of Borneo allowing you to discover the highlights of the country and not break the bank. Most tours specifically cater for the 18-35 age group and are a really popular option due to meeting other people, getting day-to-day activities, hotel check-ins, selected meals, accommodation and also transport/guides included in the price. Don't worry if you are slightly older, most tours accept all ages. 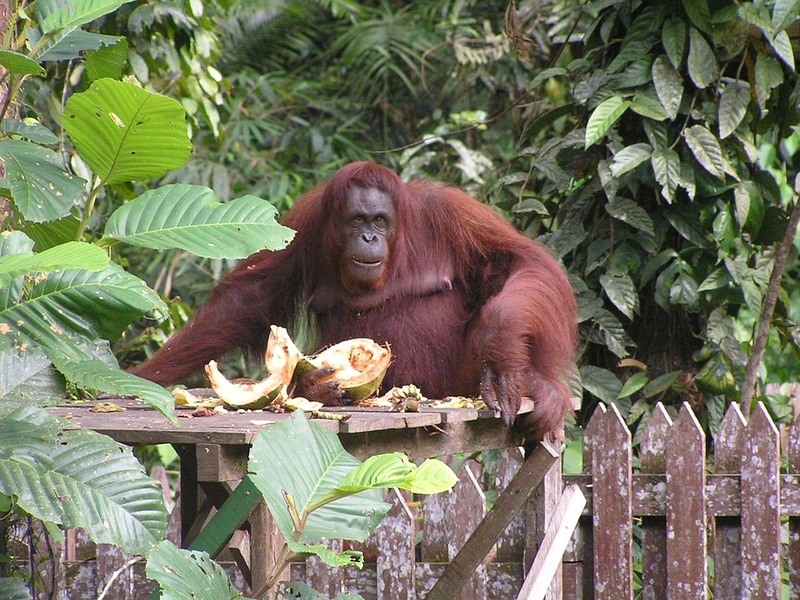 One of the most popular reasons to visit Borneo is to see exotic wildlife. These trips are incredible! 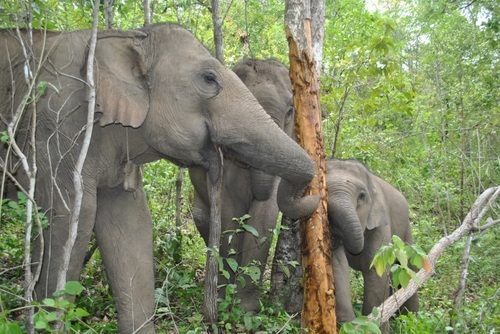 You will get to see exotic wild animals like elephants and orangutans and get photos and memories to last a memory. 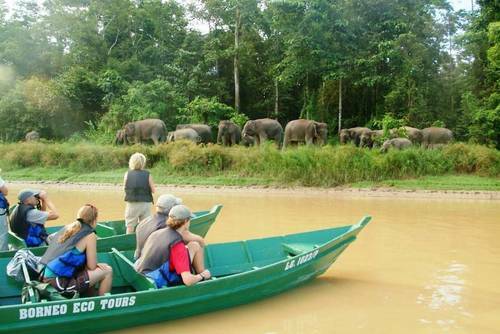 Are you ready to see the very best of Borneo on tours where you will see exotic wildlife and see amazing sights? Search our featured trips above or contact us for specific advice.